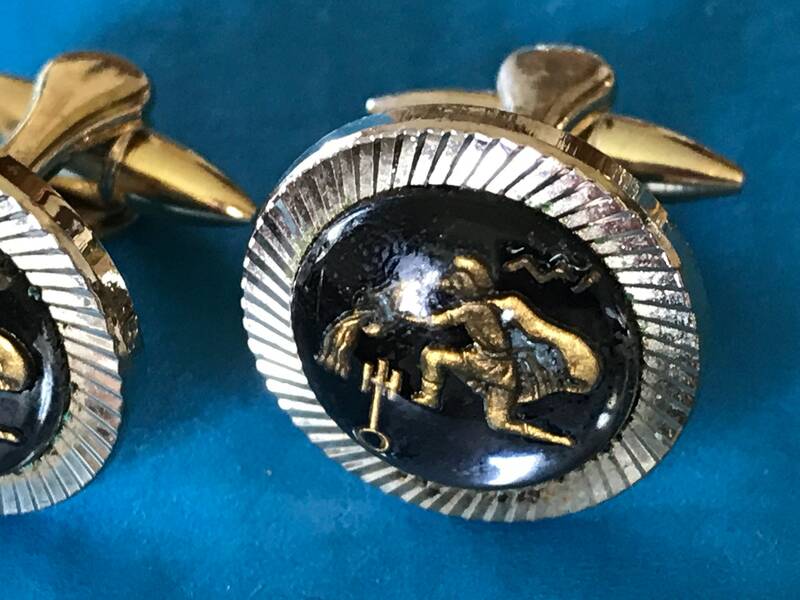 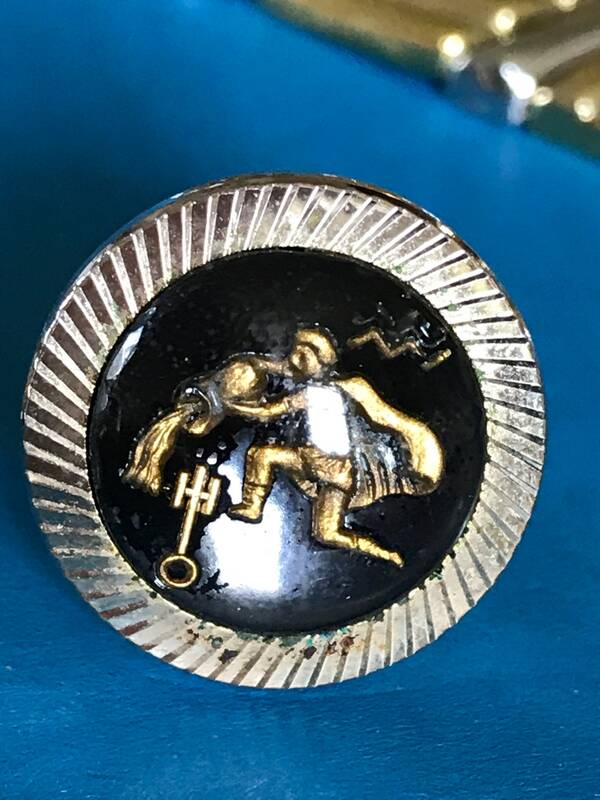 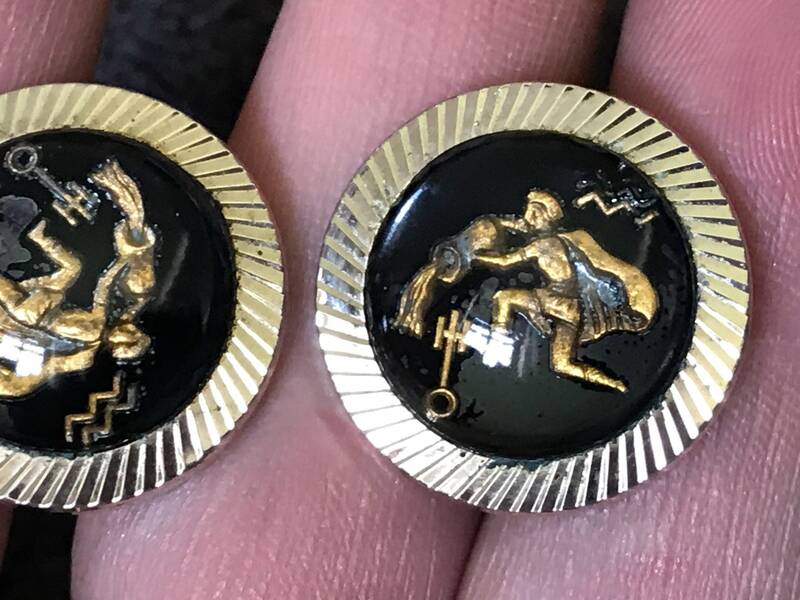 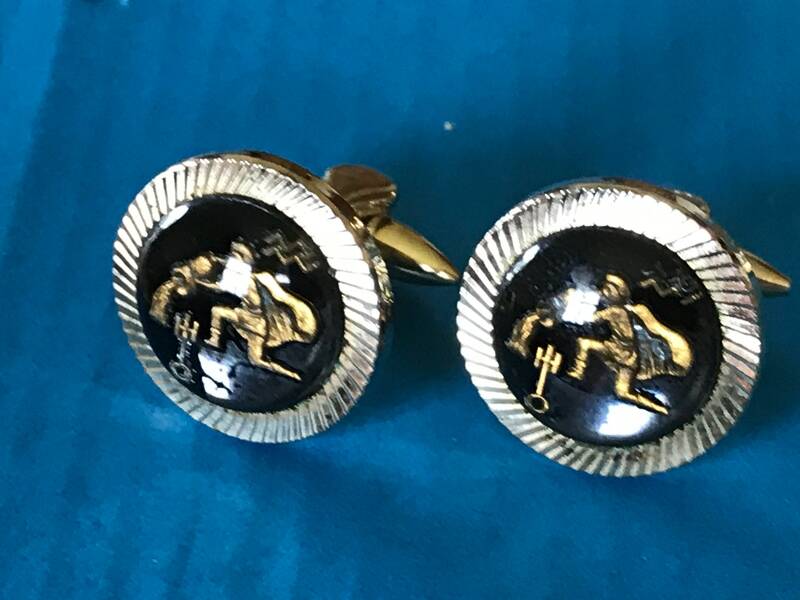 Here are a lovely pair of vintage cufflinks. 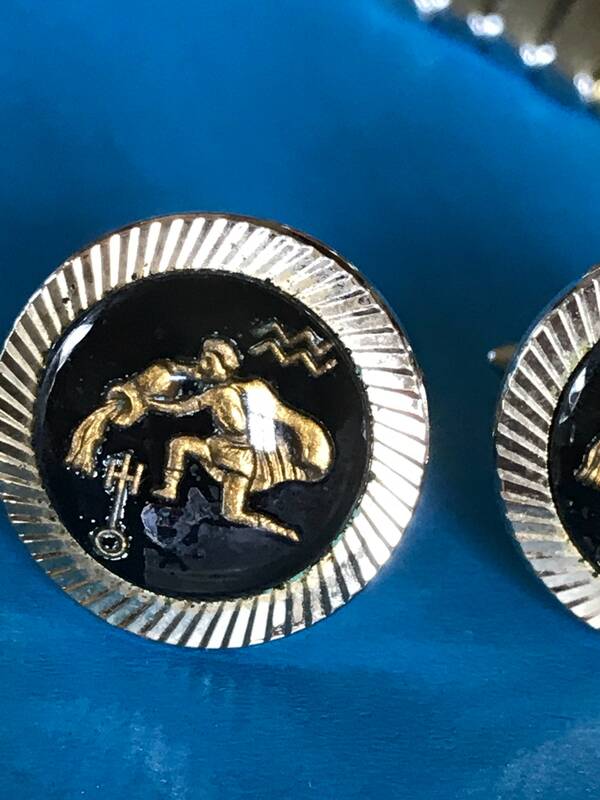 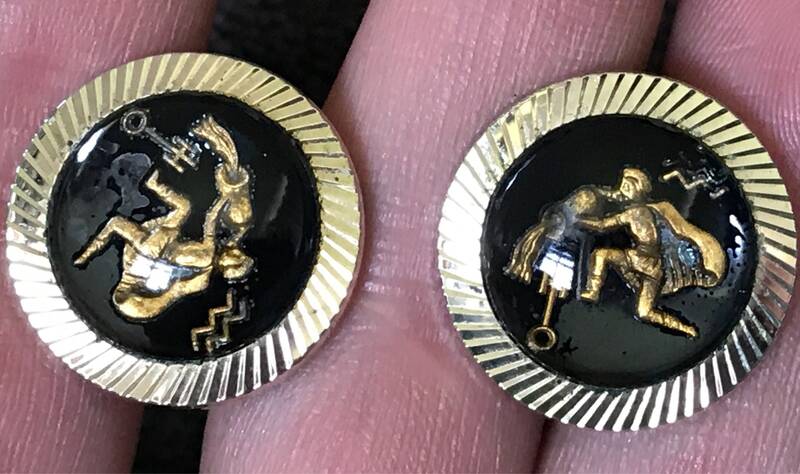 These date from the 1960s these would be a great gift for anyone with the Aquarian star sign. 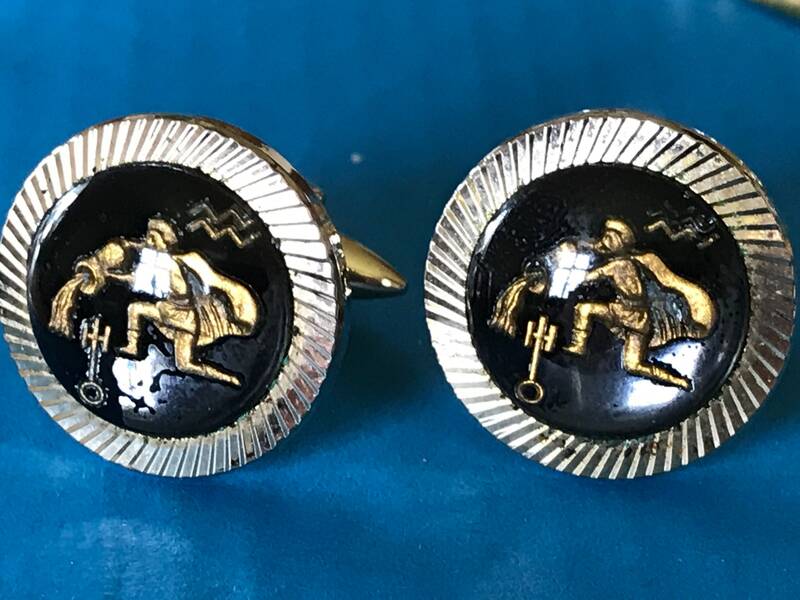 These are by Stratton of England.